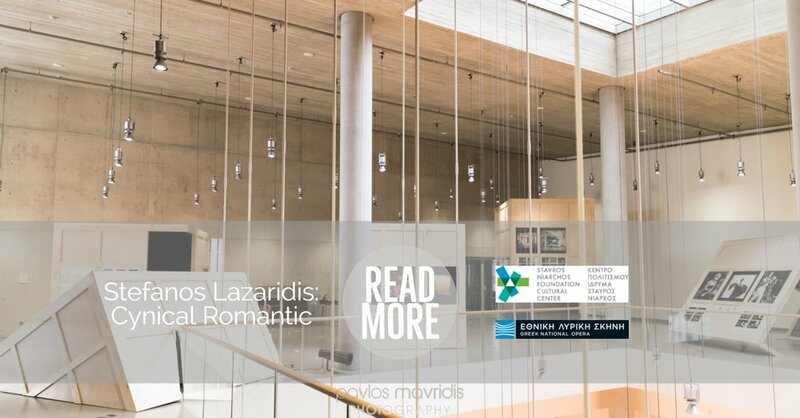 Photostory from the exhibition Stefanos Lazaridis: Cynical Romantic at the Stavros Niarchos Foundation Cultural Center. An evening with Richard Dawkins in Athens. Φωτογραφίες από την εμφάνιση των Once Them Edens στο 6ο Defcon Fest.